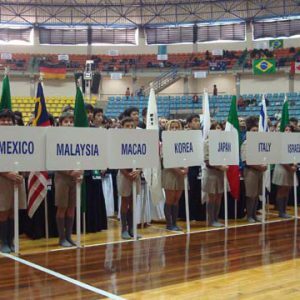 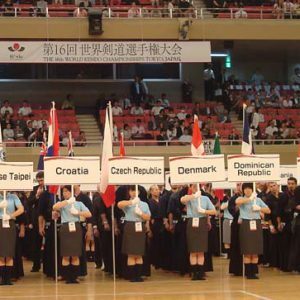 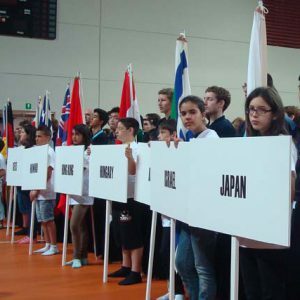 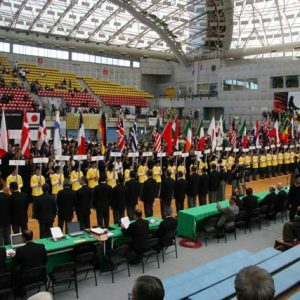 The World Kendo Championships (WKC) is organized by the International Kendo Federation (FIK) and is the largest international kendo competition in the world. 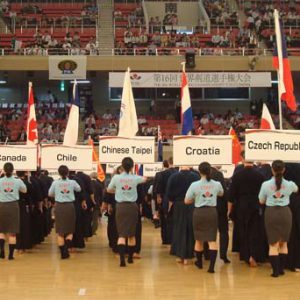 The first WKC was held in Tokyo, Japan in 1970 and is held every three years among the member nations and regions of the FIK. 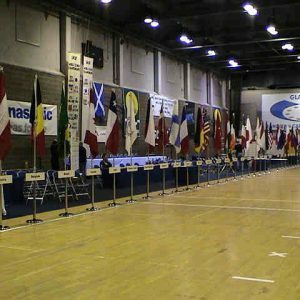 The WKC began with only the Men’s Team and Men’s Individual events, but in 1997 the Women’s Team and Women’s Individual events started.